Rodale Kids is dedicated to publishing fun and entertaining titles that nourish the imagination, encourage a lifelong love of reading, and motivate good habits of nutrition, fitness, mindfulness, and environmental responsibility. Keep reading to learn more about the Mrs. Peanuckle books. Your kids can learn the alphabet the fun- using delicious fruits & vegetables. Keep reading to learn more. Mrs. Peanuckle loves to write, talk to animals and birds, and putter in her garden. She has a vast assortment of children and grandchildren (some of them pets and some of them imaginary). 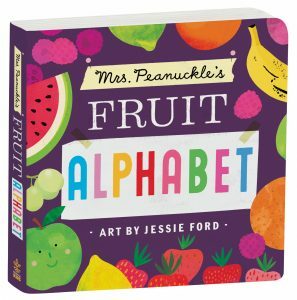 These fun books are the perfect way to teach your kids the alphabet with delicious & healthy fruits & vegetables. She also collects rocks, shells, books, and eccentric friends. When she is not traveling and exploring the universe, you can find her cooking and eating while singing in her magical cabin in the woods. Most of all, she loves to laugh. 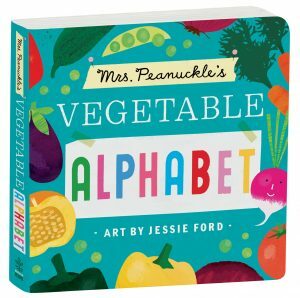 Meet Mrs. Peanuckle, the new ABC authority, as she introduces your little ones to fruits and vegetables in fun bright illustrations accompanied by entertaining text. 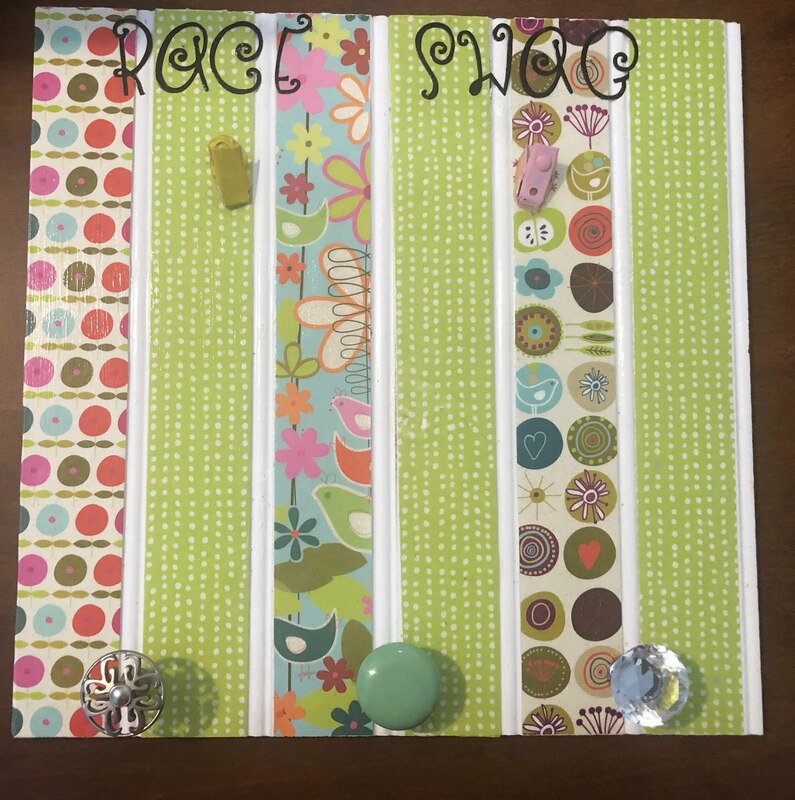 Your little ones will love these fun books. You will love reading these to your kiddos and introduce them to healthy eating. Mrs. Peanuckle makes teaching your kids about healthy foods in a fun & entertaining way. Learning the alphabet can be fun & delicious. The books are high quality and made of strong durable materials. These will hold up to many many readings and lots of fun learning. Toss in your toy box, store on a shelf, and of read them over & over.